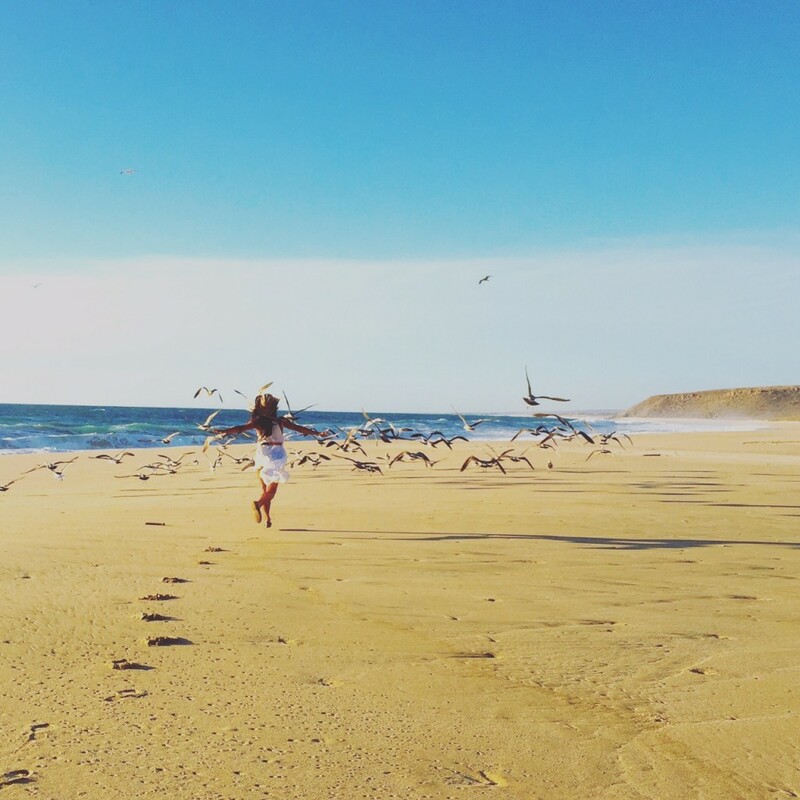 Ever thought about Baja California Sur, Mexico? For an East Coast resident, this western state of Mexico may seem far in distance for me. In fact, for a very long time, I had thought it was part of California, USA. However, despite my limited understanding of the geography of the Baja coast, I knew the surfing there was sick. Since it is the world’s third-longest peninsula and next to the pumping Pacific Coast, it has all kinds of surf breaks for all levels and needs. And, most importantly, the southern part of Baja California is safe for travelers to adventure. Todos Santos, Baja California Sur, Mexico! 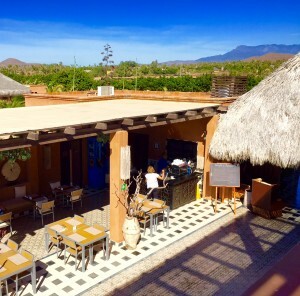 According to www.TodosSantos.com, it is a place described as “a unique, desert oasis on the Tropic of Cancer of Mexico, nestled cacti amongst ancient orchards of mango and palm, with spectacular views overlooking its white sand beaches and the Pacific Ocean”. Driving to Todos Santos from SDJ Los Cabo Airport (about an hour drive), you will find yourself passing through Quentin Valentino’s movie set: the low rise mountain of the Sierra de La Laguna mountains, hundred year old of cacti next to highways, sandy quietness with occasional cry of hawks and eagles in that extremely blue sky. 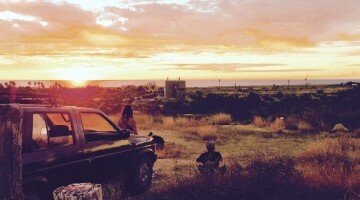 “Blessed with the most favorable climate in Baja Sur, Todos Santos is a haven for artists, craftsmen, surfers and travelers seeking adventure, natural beauty and a healthy lifestyle.” Every stretch of the coast, you will find fun waves; every corner of the town, your eyes will get visually pleased; every food spot you go to, your mouth will not stop drooling. 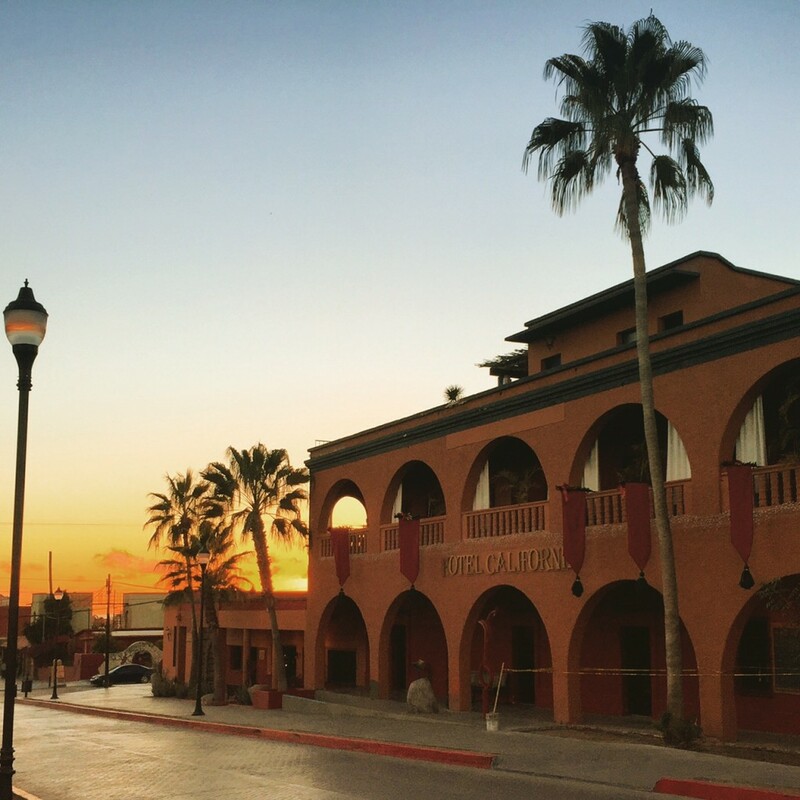 Todos Santos’ rich history, centuries-old traditions and warm hospitality blend with modern conveniences to make this a magical community. 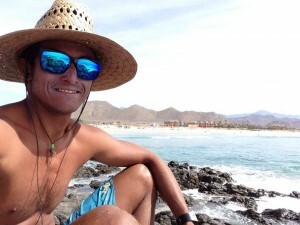 During our stay, we had the opportunity to meet many locals as well as fellow travelers, who came here with a smile to experience the authentic Mexican and world cuisines, unique desert architecture and resorts, excellent shopping and renowned galleries, and Baja’s one and only “Pueblo Magíco” at Todos Santos. Mexican art is often dancing around animal motifs. Crowd: It is a big beach, with multiple breaks. Notes: Super fun break when it’s under head high. The beach breaks inside, middle and outside with reforms. Beginners surf inside wave. Not crowed. The break typically breaks bigger wave than the adjacent breaks once it get larger than head high, and it starts to get more technical and super fun. It can be long and with a lot of face to play with when it’s big. Longboard and shortboard both ok.
Notes: You can camp at this spot. Be careful of Urchins/Rips/Rocks. The break is a crowded beach, but friendly. Generally, the water and air temperature is above 20 Celsius/ 68 F during the day. Night time could be chilly depending on which month you go. There are waves all year round, varying in sizes. These seasons are the best time to catch some bigger waves with just board shorts or bikinis on. It is normal to have a double over head size of wave on a daily basis. With beach, sun, warm nights and parties, you cannot go wrong. 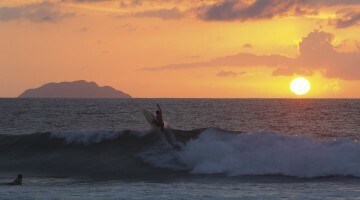 And beginner surfers can always surf at the inside wave of Playa Los Cerritos. However, it could be really really hot in September. Winter is fun here. The weather is mild and dry. Girls get to have perfect hair here. During the day, it’s always above 20C/68F, therefore, a wetsuit is only needed if you do dawn patrol or sunset surfing (air temperature can drop down to 16C/60F and water is still very warm). I use a spring suit but 2mm to 3/2 full suit is always good. It is gets very warm here even during the night. Wear your bikini and rash guard all day long! The waves grow in size. I would recommend to bring a spring suit if you are afraid of the cold. Air Temperature is averaging 25C/77F, Water Temperature is around 20C/68F. South swell during this time at the cape is perfect (Scorpion Bay). Winter brings thick NW swells to the pacific side, go to the beaches mentioned above! Flights from most cities in USA is about $500. All major airlines, Delta, American Airline or United Airline all travel to SJD. 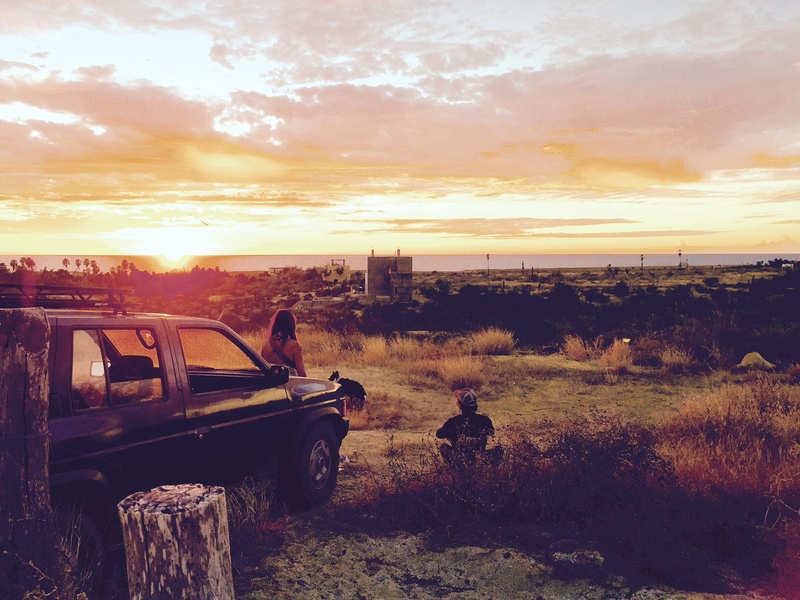 Since Baja California Sur is connected to mainland USA, driving is possible and fun. Just be more cautious when driving from California going to Tijuana by the border. It is not recommended to drive overnight when passing the border. 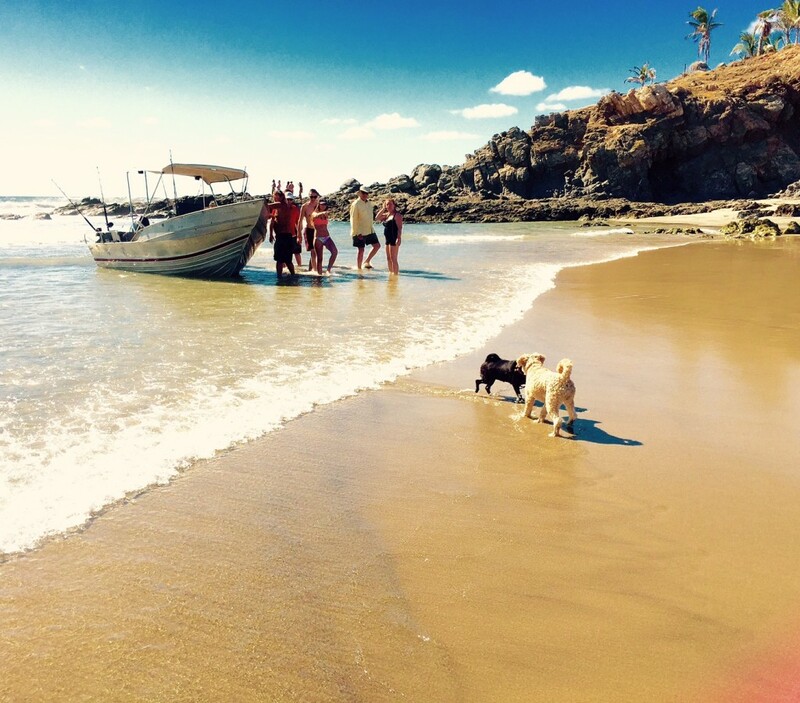 Once you get to South of Baja, it is safe and friendly. Everyone watches out for each other. All major car rentals have a hob here at SJD, It’s about $25 per week without insurance. It is very easy to drive around the area and GPS works well here. We got our amazing place from airbnb. It was an artsy spot with Mexican architecture. It is a good place to find all kinds of budgets. Price Range: $210 for Standard room to $450 luxury ocean front suits. Ocean Front vacation rentals at the world famous San Pedrito surf break Located 40 minutes north of Los Cabos and 10 minutes from Todos Santos art community. The only ocean front hotel in the area! Review: We loved it because all the staff here was amazing. Price well spent. This is a small 2-bedroom house, 5 minutes walk to a beach. Clean, friendly and safe, it is highly recommended. 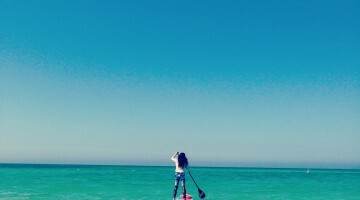 It is a hang out beach with easy rolling waves for all levels. You can also go up to the hill to visit the former private castle turned hotel, Hecienda Cerritos. The hotel has the view of the entire area. Yummy drinks but expensive. The architectural details of the hotel are amazing. Located at the end of Playa Los Cerritos by the cliff (right side, facing the beach), Mario offers all range of lessons. The school has very experienced surf instructors who can teach all different levels. It will be a great idea to get a surf guide to get familiar with the area. Bargain price anywhere you go! 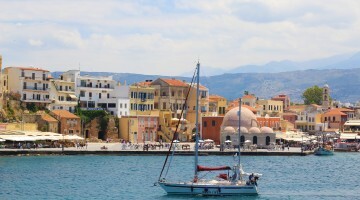 Art hopping,, food tasting, decor shopping and more at this magical town! 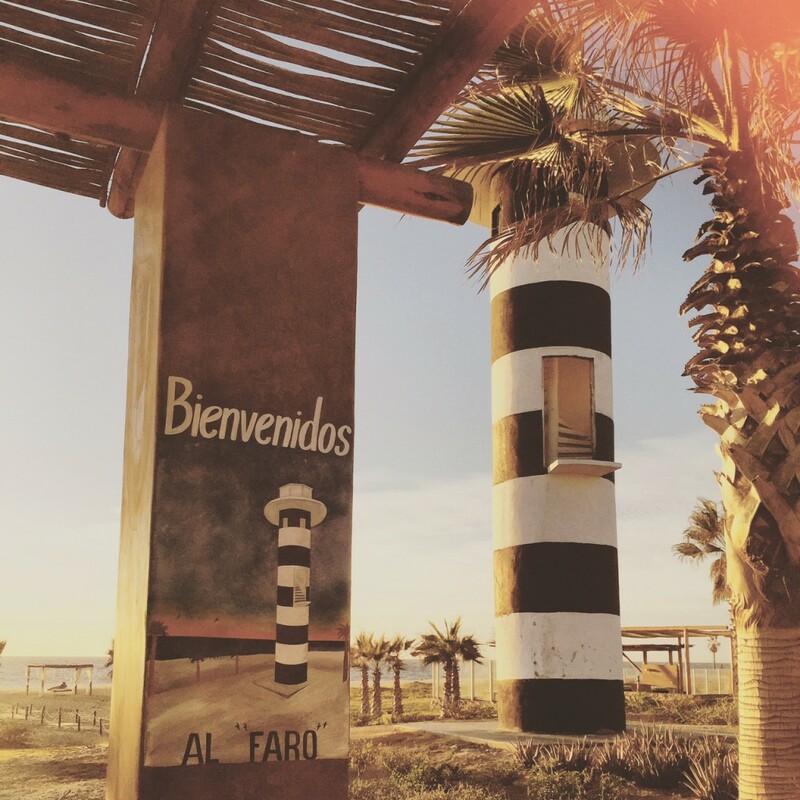 The coastal town boasts Baja’s only “Pueblo Hacienda Magico”, one of 83 “magical villages” in all of Mexico. It is recognized by the government for possessing a unique blend of natural beauty, history and cultural heritage. Everyone and everything here will make you feel like you are in a movie set. It’s a beautiful fishing port. Long stretch of beach with amazing views. You will see whales and other creatures at an unspoiled paradise. There is a development going on the beach, but it is still beautiful. Hike to the mountain next to the beach if you have proper gear. The view is amazing. It happens every day around 5pm (sunset) on Las Playitas. 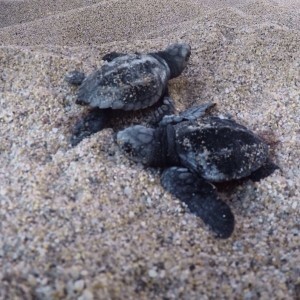 The conservationists/volunteers explain what they do and how the modern development has forced these turtles to move and unable to survive without help. Come here and watch some little creatures go back into the ocean! Cuatro Vientos is a beautiful space that offers all kind of alternative mind and body practice for locals and travelers. 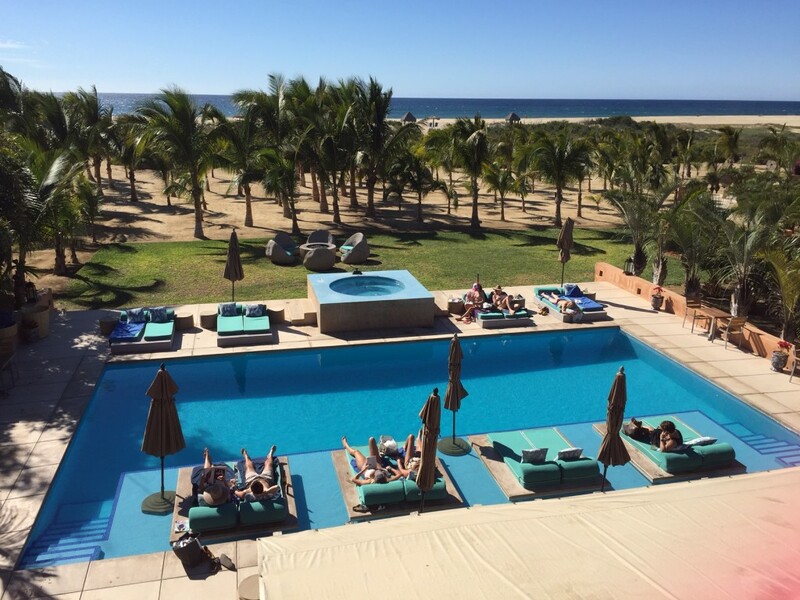 As the theme of Todos Santos, the space itself is amazing and people are all very friendly and spiritual. This is the place to be if you love Mexican seafood. Fresh seafood and authentic cooking. It is a very local place where the taste of the food out rate the look of the restaurant. Every restaurants should be like Hierbabuena. It is a farm to table restaurants with Mexico flavor. Amazing Mexican/Italian International cuisine, yummy cocktails, clean and modern design through out this Mexican restaurant. 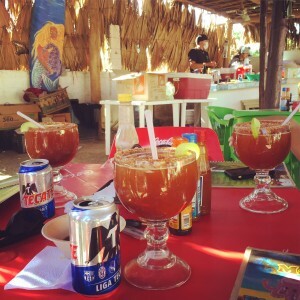 The owner of this restaurant used to be the food and beverage manager at Rancho Pescadero. Quality food and amazing service with good price! This is probably one of the most beautifully decor cafes I have been to recently. 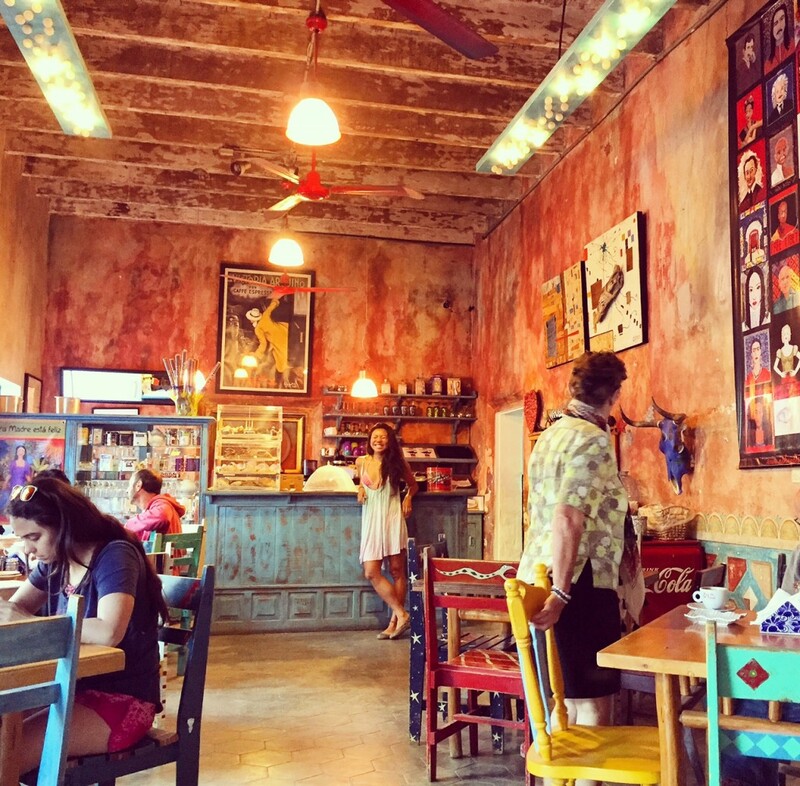 The cafe has Mexican desert color-scheme (sandy/salmon pink) and a variety of different Mexican motif paintings, decors, sculptures inside out of the restaurant. 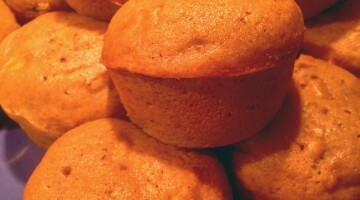 Its bakery is freshly made on site. 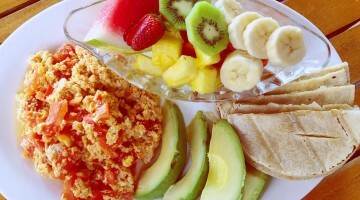 It also has a full breakfast menu and Mexican style of lunch menu. It opens at 7am, so go there every morning before you start your day! This is an interesting place with multiple purposes. You can see growing vegetables and a community like outdoor space. It is built like a farm to table restaurant where you order food at the counter, then you can sit back, listen to music and other talents . Artistic performances happen at this community-like space. They have a garden in the back, live music and couch that you can play games and hang out. Food is simple and yummy. 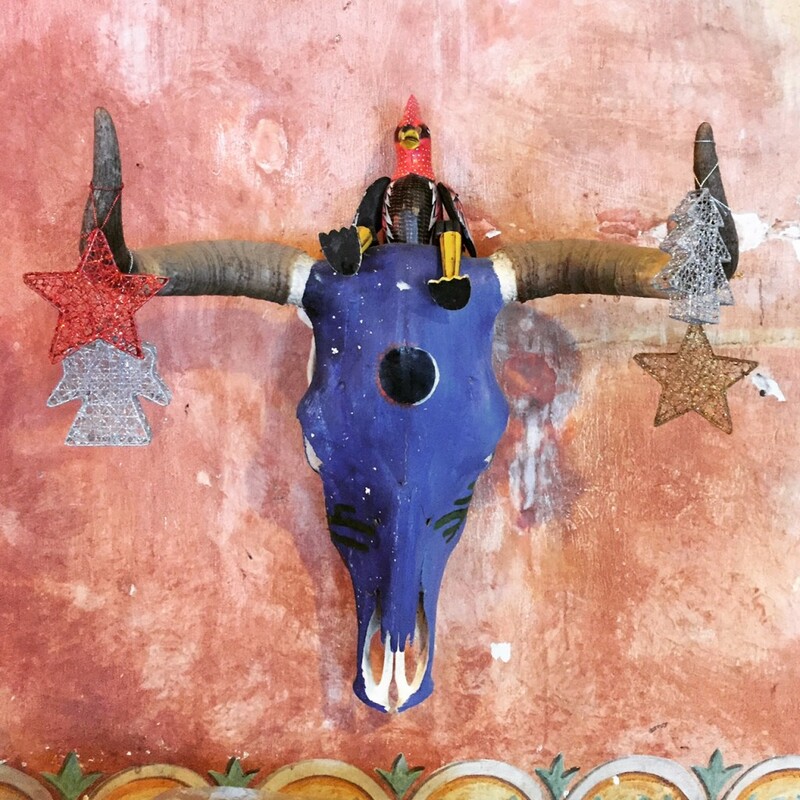 It is truly a Todos Santos type of local community restaurant! Across from the restaurant, there’s a culture center space that provide yoga, capoeira, Tai-chi and other activities. 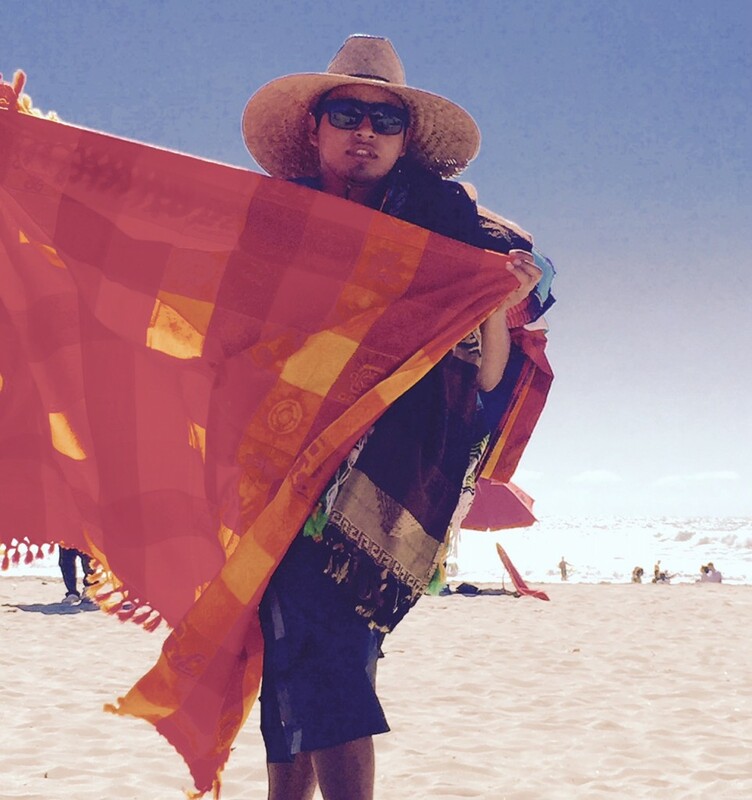 My name is Jibran Jardel Ramos Rivera, I was born in Guadalajara, Jalisco, Mexico and then raised in Barra de Navidad, it was there where I start to surf and fall in love of it hahaha! I have moved to Baja California Sur around Todo Santos area years ago due to work. It’s been an amazing journey since then, surfing from near Acapulco area all the way the North West Pacific coast of Mexico, up to Baja California sur. 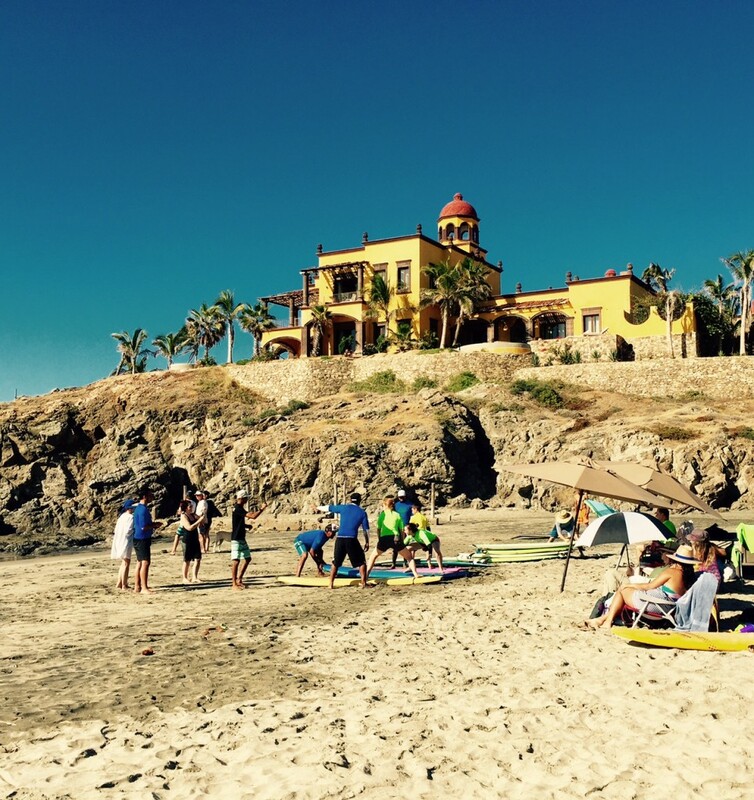 There is a few place that you can surf in Todos Santos area, La Pastora is the nearest to Todos Santos down town then going 20 min South, you will find Cerritos a world famous place for its magnificent waves. And it’s consistent. Going 10 min North, you’ll find San Pedrito, a beautiful wave mostly right hander. I have always been eating healthy as I was raised in the old Mexican fashioned way, which I feel pretty lucky that happened that way. Restaurant bar “La Esquina” I like it because they serve good food and drinks and sometimes they have events on the evenings. “Cuatro Vientos” activities center” there you will find all kinds of activities like yoga, Pilates, Capoeira, Zumba etc…that you can do on different times trough the day. Restaurant “Alma & Many” typical delicious Mexican food, very affordable and they also have tamales which by the way are very good. Surf Mei Mei is going to Todo Santos, Mexico! Want to join the fun and sun? Yoga everyday, yummy farm to table food and adventure everyday! 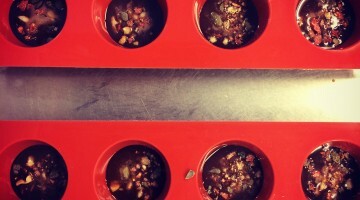 All photographs are taken by Kelly Lin.